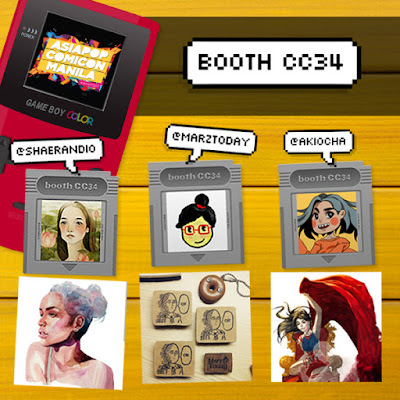 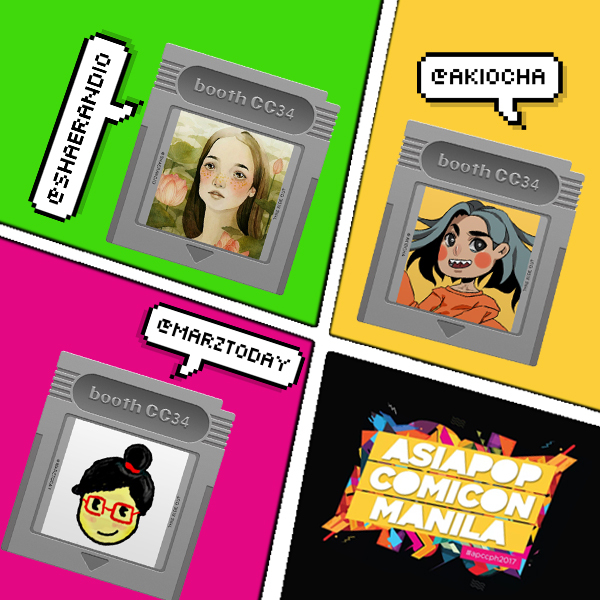 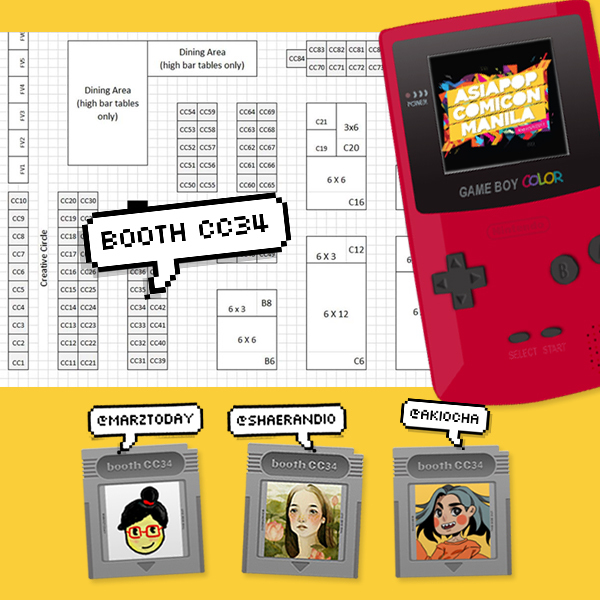 Marz Today will be at Asia Pop Comic Con 2017 happening on 25-27 of August at the SMX Convention Center with some fine fine artists. 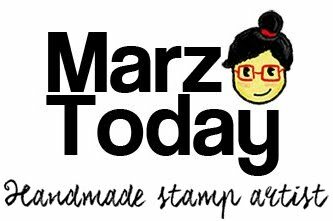 You may also book me for your Christmas orders as early as this weekend. 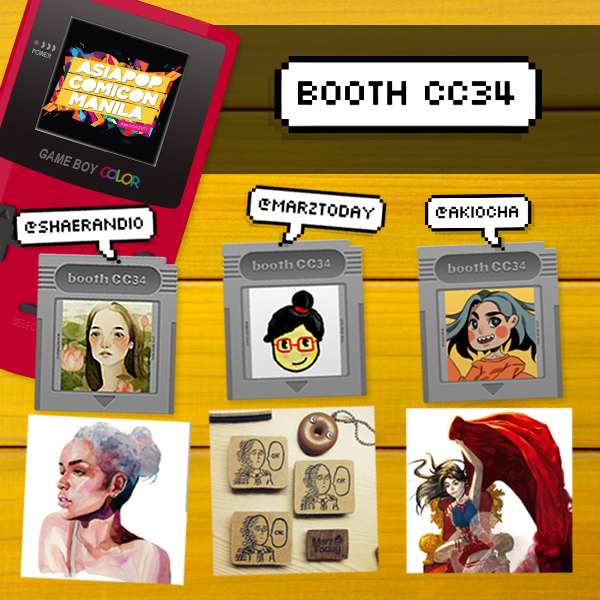 Find us at the Creative Circle at booth CC34.